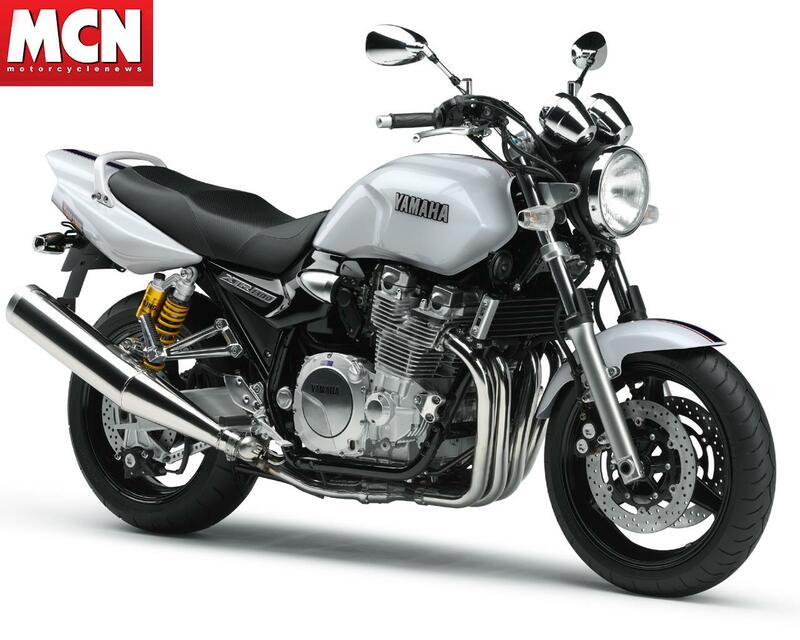 Yamaha has revealed the 2008 Yamaha XJR1300 - and although the motorcycle has not been radically changed, there are two new colourschemes. 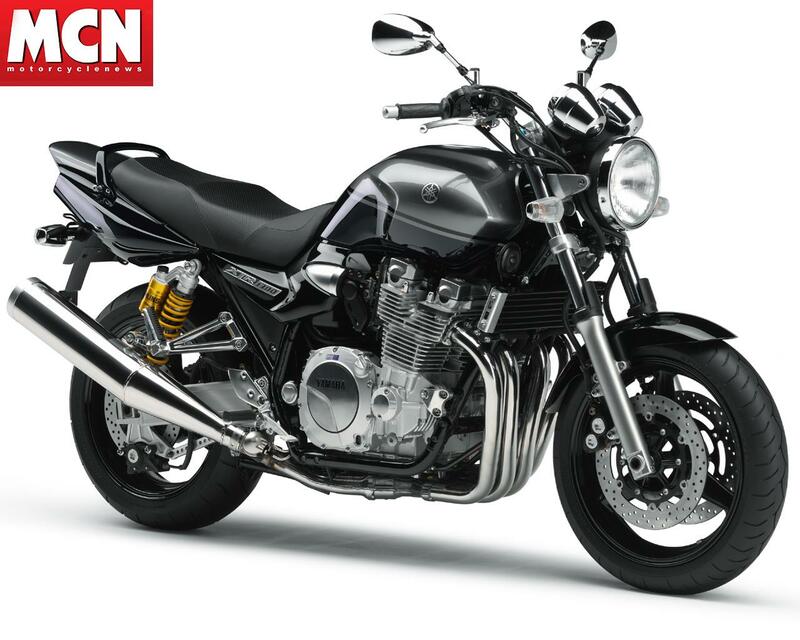 The 2008 Yamaha XJR1300 is available in either black or silver. To see the complete 2008 Yamaha motorcycle range, click here.